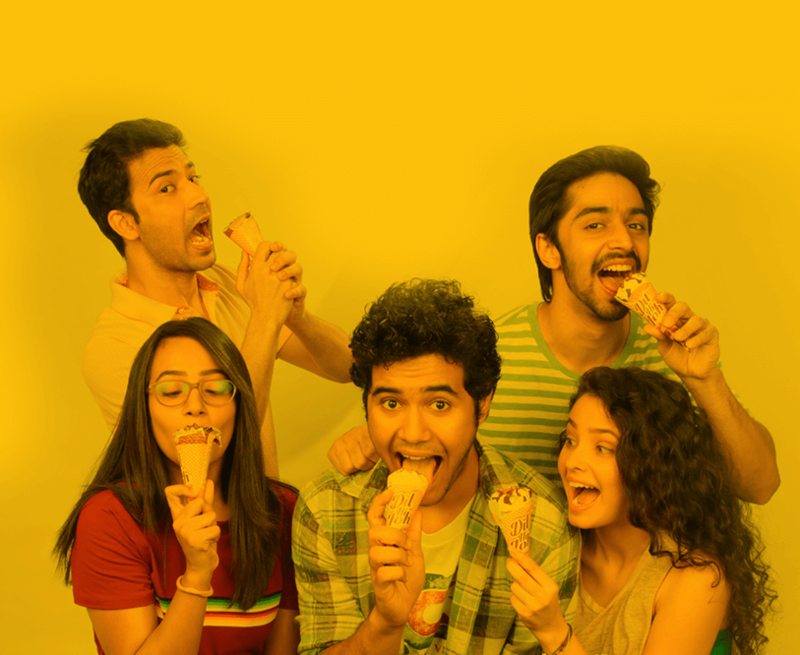 Ice-cream is for the heart – and what better way to reach the heart than with Dinshaw’s Dil Hi Toh cones! These cones are layers of creamy richness – with delicious ice-cream in a waffle cone, covered with dripping chocolate, and a crunchy chocolate bite at the end! Why wouldn’t you try this heartfelt goodness in a cone? 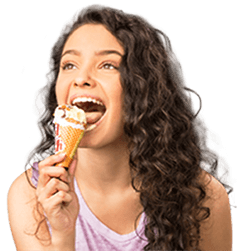 Dinshaw's brings back the fun in Ice-Cream with a simple twist of the colloquial expression. What happens at the moment when you can't resist the temptation?